The Sheffield Manor Parish launched the Manor Memories project in January 2013. The project formed part of the All Our Stories initiative, which was a Heritage Lottery funded small grant programme designed to help local communities find out more about what their local area was like in the past or how people in the community used to live. 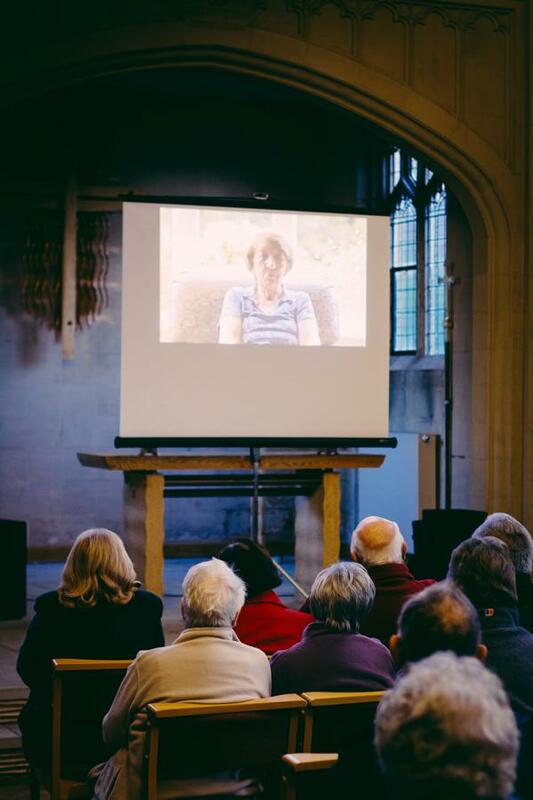 Our project had two key components: collecting and recording oral histories of residents, past and present, of the Manor Parish; and researching the heritage of the local area. The project was so important to us because we wanted to make sure that stories don’t get lost but get passed on to future generations. We also wanted to bring people together with a common goal and to help them to learn more about places on their doorsteps. Since the launch I have been out and about interviewing local people, hearing some fascinating stories of how life was in the Manor area, about growing up, going to school, courting and getting married, the war years and so much more. And as a group we enjoyed some brilliant talks, tours and workshops. The talks were given by some experts with local knowledge. We heard from Suzanne Bingham about social housing in the 20th century, Grace Tebbutt about Manor Oaks Farm and Sheffield in general during World War II and Ray Battye on how street names come about. We visited Manor Lodge and Norfolk Heritage Park and heard about their history before having a tour of the prominent features. We went to Sheffield Archives to see some of the historic documents that they hold there and to learn how to access them and we had a heritage session at Manor Lodge where we learned more about the industrial hamlet in the ruins in Victorian times. And then there were workshops sharing memories and making memory boxes. 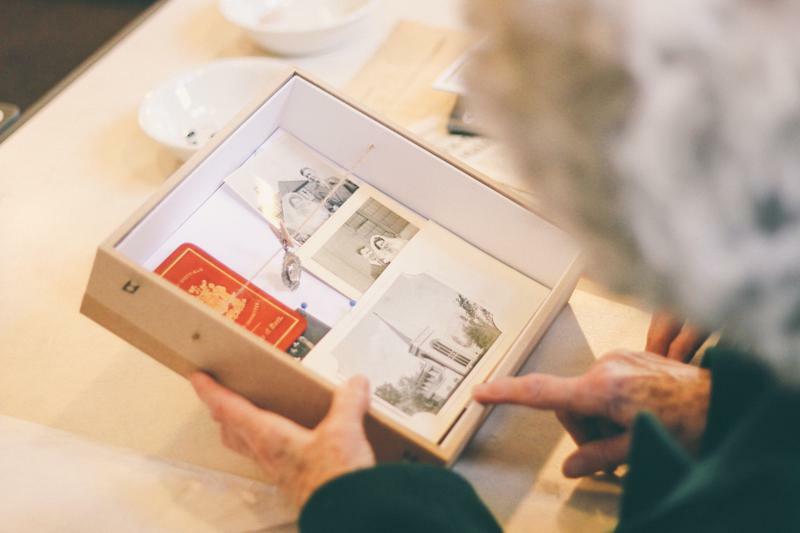 The memory box workshop had people bringing along their treasured items to make a lasting 3D display and they can be seen in the Manor Memories booklet. trail and packs for the local schools which we achieved and which went down extremely well at our final event when we watched the DVD together (almost all the interviewees were able to attend) and everybody received copies of the DVD, booklet and walking trail. Running a project such as this was hard work but I truly found it a pleasure to delve into people’s memories and listen to their stories. Time Walk… See http://timewalk.btck.co.uk/ for heritage map & other other useful Sheffield heritage information. There are around 175 woodlands in Sheffield. Some go back to pre-Roman times. Probably the reason why they have not gone the way of many ancient woodlands is twofold. Some are in areas that are not useful for any other purpose but the main reason for there being so many is also the reason for the expansion of metalworking in the area. They were needed as fuel to make Iron and Steel and sometimes even used as part of the process. What it has left Sheffield with is a great resource both Archaeologically Botanically and Environmentally. Many of the woodlands have been the source of academic study. From the none academic point of view there is still a lot that can be seen and appreciated. I have made up a list of some of Sheffield’s ancient and significant woodlands. I don’t know all these woods but hope to in the future. Perhaps someone can have a look and give a review? Bowden Housteads Woods are situated between Darnall and Handsworth, Sheffield, South Yorkshire, England. the woods are encircled by Sheffield Outer Ring Road, Sheffield Parkway and Handsworth Road. In order to be classed as an ancient woodland, an area must have been continuously wooded since at least 1600. There is clear documentary and other evidence that Bowden Housteads Wood has been wooded for far longer than this. he earliest documentary reference to the wood dates from 1332 when it was referred to as Baldwynhousted in an property inventory compiled following the death of Thomas de Furnival, Lord of Hallam. Baldwyn is an Anglo-Saxon personal name; hous means house; and sted has a variety of meanings, including a place occupied by a farm or other building. As a result, it is presumed that the woodland is named after a nearby farm, tenanted or owned by someone named Baldwyn. 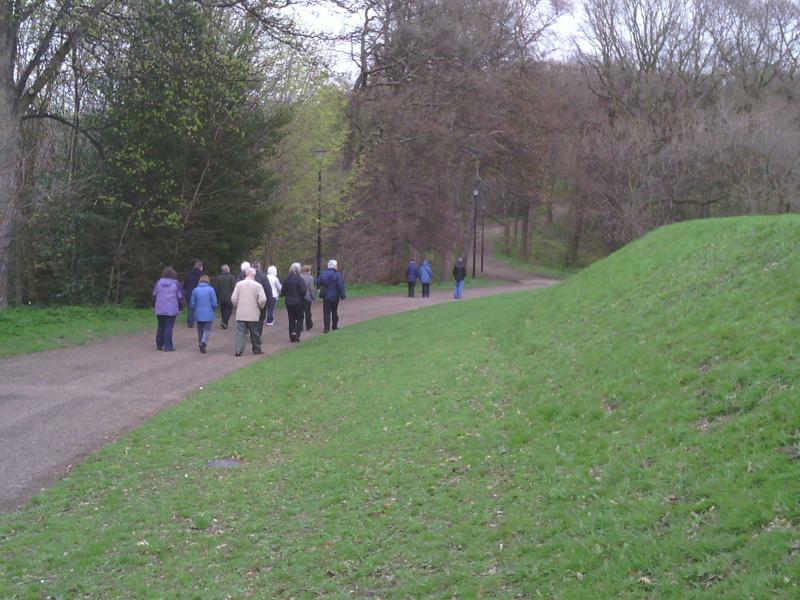 There are seven Heritage Woodlands in the Gleadless Valley, which lies only 2 miles south-east of Sheffield city centre. Until its development as a residential district in the 1950’s and 60’s, this was a rural area consisting of hedge-lined fields, woodlands and scattered trees. The valley is still remarkable for the way in which a network of open spaces has been retained, both within the development, and between it and neighbouring built-up areas. 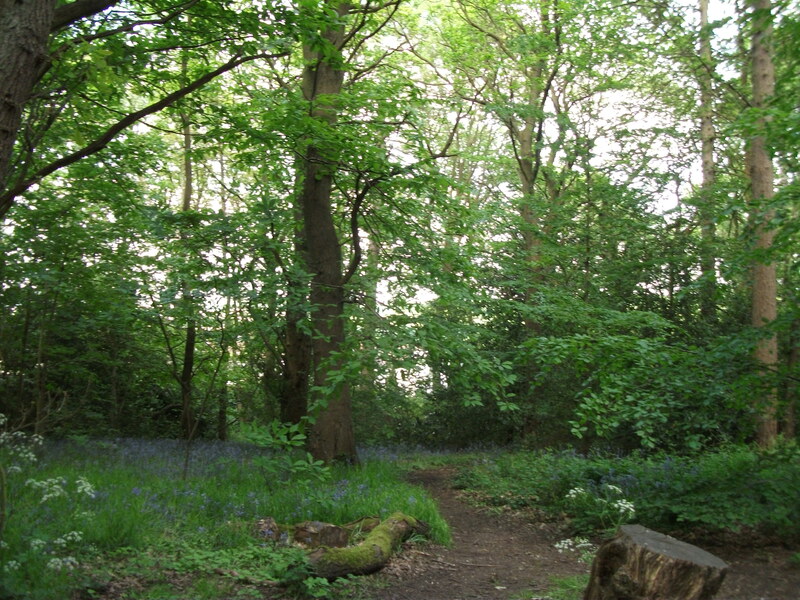 Greno Woods is a large and beautiful reserve covering 178 hectares, next to the residential areas of Grenoside, Ecclesfield and Chapeltown. There is evidence that Greno Woods existed as early as 1600AD and has played a critical role in the local economy ever since. Shirtcliff Wood lies in the Shirtcliff valley on the northern edge of Woodhouse, nearly 7 kilometres east of the centre of Sheffield. Part of the wood is crossed by the Shirtcliff Brook. 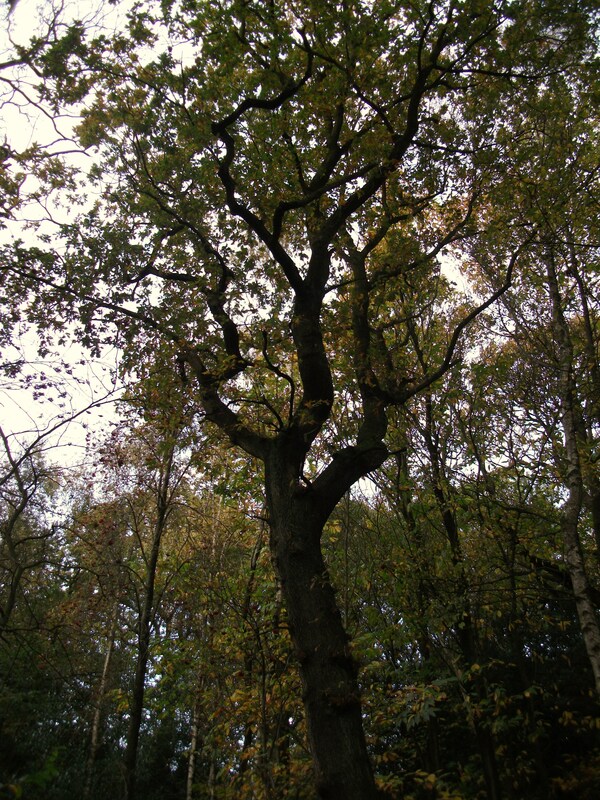 Although the wood first appears on a map dating from as late as 1802, historical documents suggest that it was managed for charcoal in the Middle Ages by the Monks of Kirkstead Abbey as part of the Brainley Hall Estate. These two separate but nearby woodlands are located in the Fir Vale area of Sheffield, roughly 3 kilometres north of the city centre and near to the Northern General Hospital. Roe Wood, which is the northernmost of the two woodlands is also the largest. With the adjoining area of Crabtree Ponds this area represents the most important wildlife reservoir in North Sheffield. The woodlands are first recorded as part of continuous block of woodland known as ‘Cockshutt Rowe’ in a document dating from around 1600 which listed the Earl of Shrewsbury’s coppice woodlands. This clearly shows Roe and Little Roe Woods to be ancient woodland, meaning that they have been in existence for at least the last 400 years. A ‘cockshot’ was a term used to refer to an opening cut through a wood to allow gamebirds such as woodcock to be caught in nets. Wincobank Wood lies on the west-facing slope of the Wincobank ridge, which creates a most striking landscape feature, dominating the Don Valley. It is this hill which rises so prominently behind Meadowhall shopping centre. 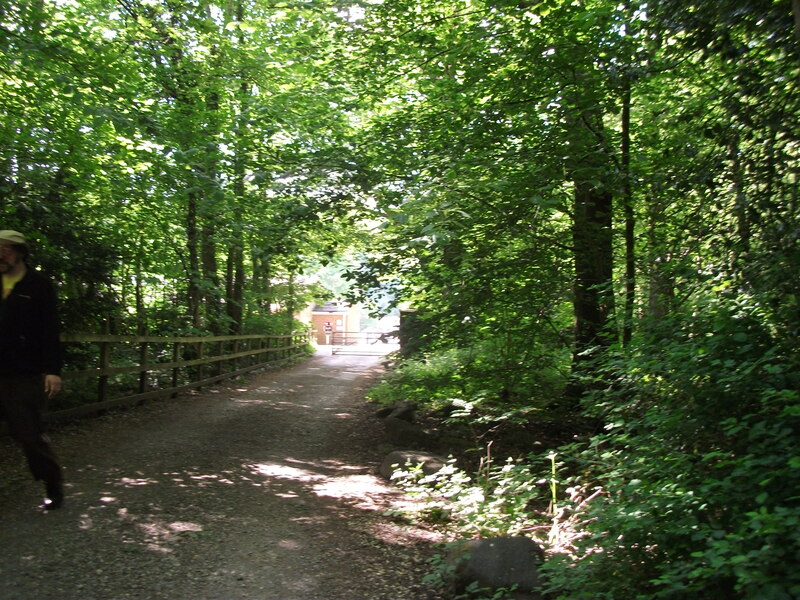 The woodland provides a significant area of open space in an otherwise heavily urbanised area, just over 4 kilometres north-east of the centre of Sheffield. A study of the place names associated with Wincobank reveals much about the character of the place at different times. The word’ Winc’ is thought to refer to a Saxon personal name, Wineca. The earliest written usage of this name dates from 1345 when it was referred to as ‘Winckley’ meaning ‘Wineca’s forest clearing’, giving a clear indication of the wooded nature of the surroundings. In 1442, however, a document refers to the site as ‘Wincowe’, a name which meant ‘Wineca’s mound’, possibly harking back to the hill fort itself. Wheata Woods is a 53 hectare heritage woodland area, situated 8km (5 miles) north west of Sheffield. It is made up of the four contiguous woodlands comprising: Woodfield Spring, Birkin Royd, Prior Royd and Wheata Woods. Woolley Wood is located approximately one kilometre north of Meadowhall Shopping Centre and 6 kilometres north-east of the centre of Sheffield, between the Shiregreen and Wincobank areas of the city. It is easily accessible both by car and public transport. The upper edge lies adjacent to Concord Park and a good network of footpaths runs throughout the wood. 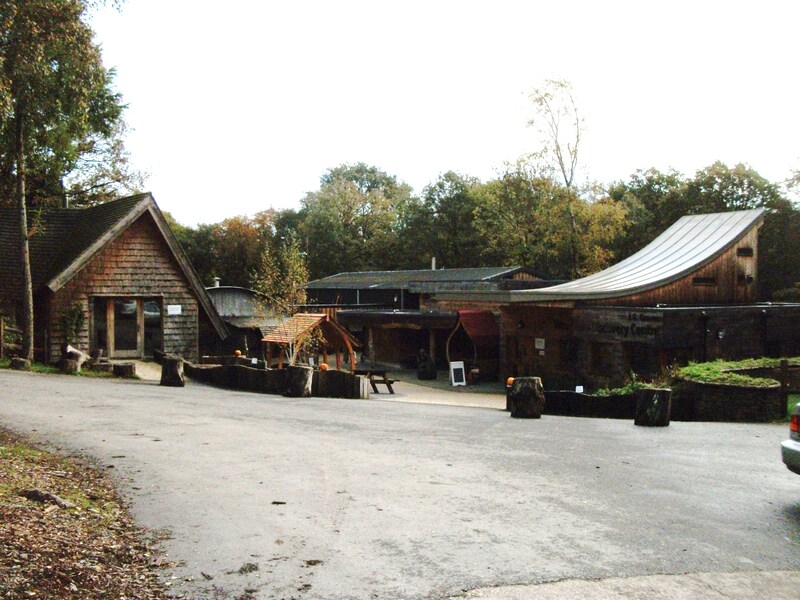 Woolley Wood has been the source of a number of interesting archaeological finds including the remains of a Bronze Age axe or hammer and a coin and sherds of pottery dating from Romano-British times.